Can’t decide which color tail to purchase? 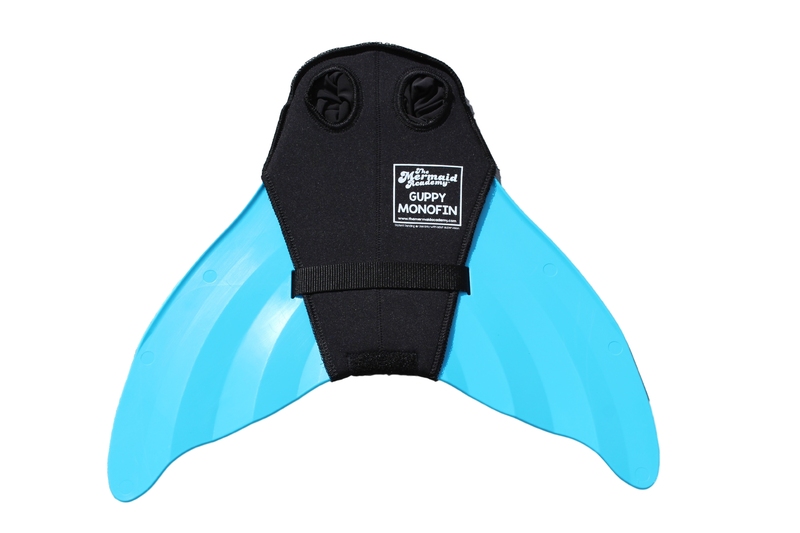 Want to have multiple color tails to go with your monfin? Buy an extra tail that can be switched out to completely change your mermaid look!!! 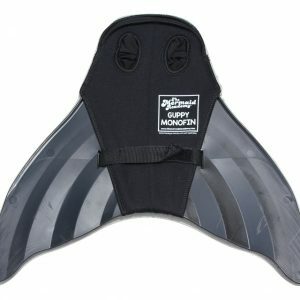 See all of our available mermaid skins. 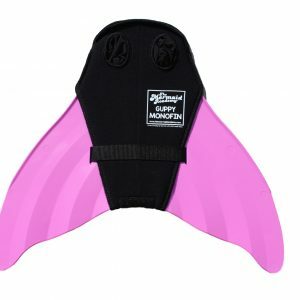 Insert Description Note: this product is the monofin only and does not come with a mermaid skin. 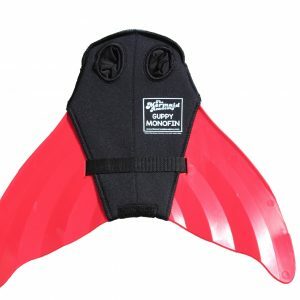 If you do not already own a mermaid tail, check out the rest of our swimmable mermaid tails.